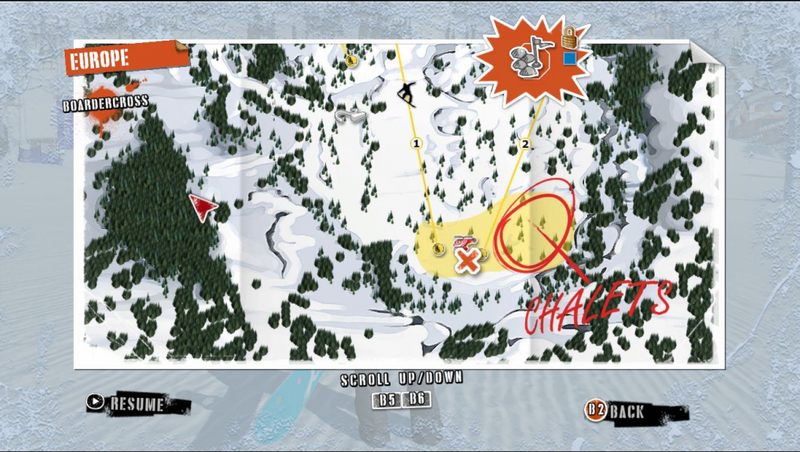 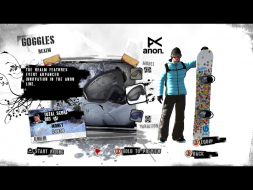 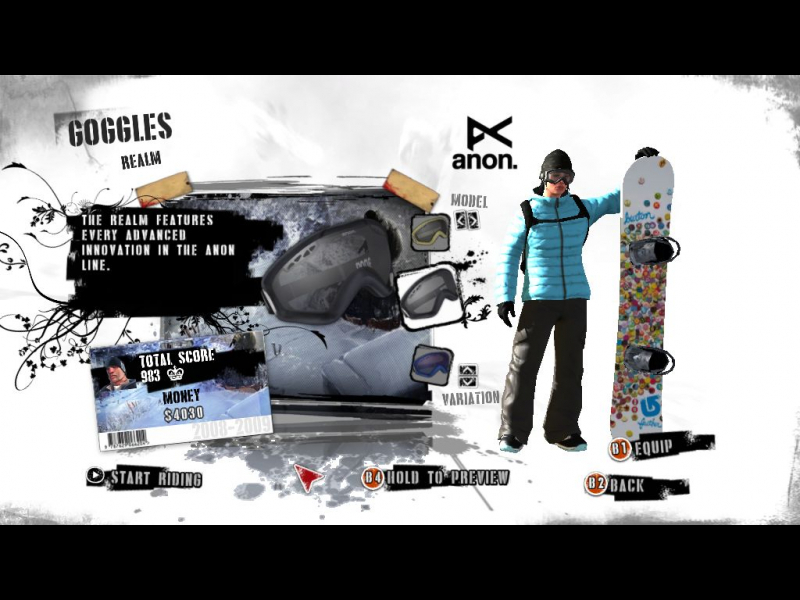 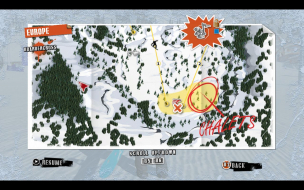 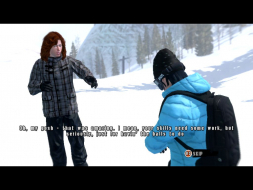 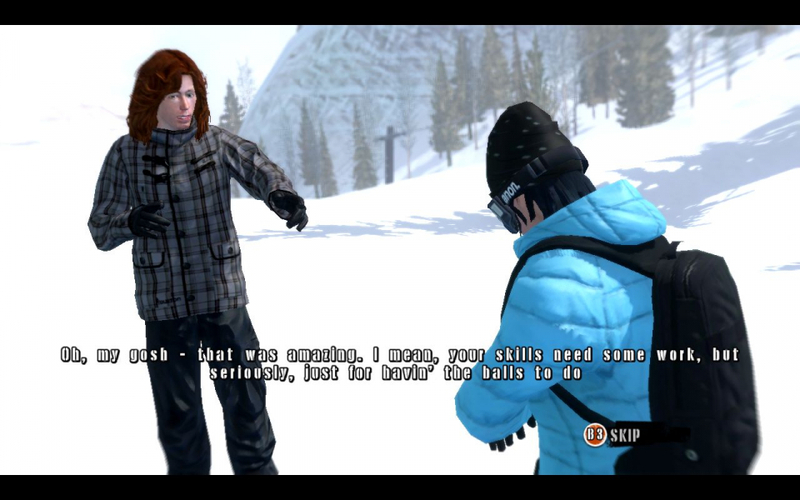 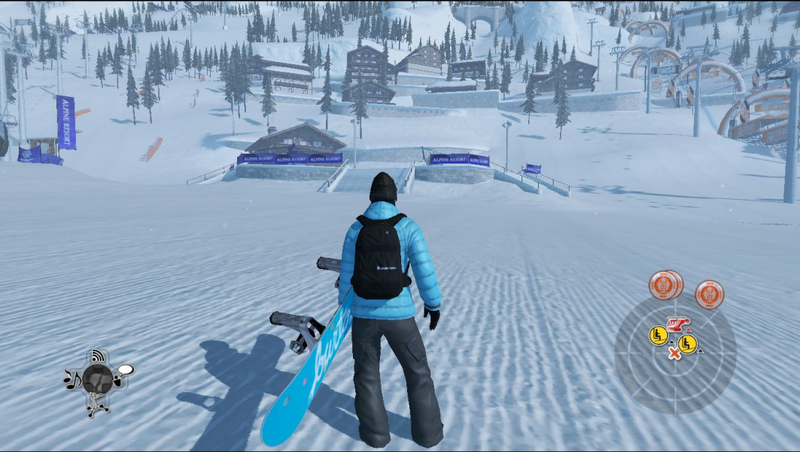 SW is a snowboard game with multiple challenges to choose from in open environments, not unlike the late Tony Hawk's Pro Skater series' most recent titles. The Scimitar engine (Assassin's Creed, Prince of Persia 2008) supposedly allows the gameplay to rely solely on physics whereas most "board" games are animation-based. 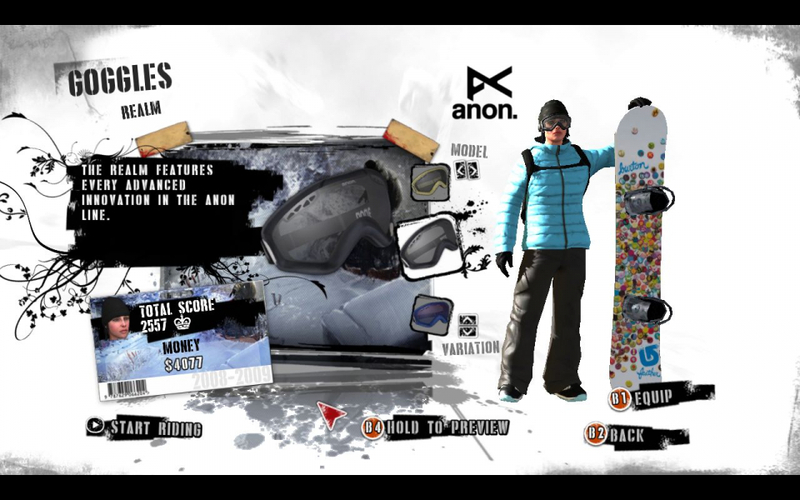 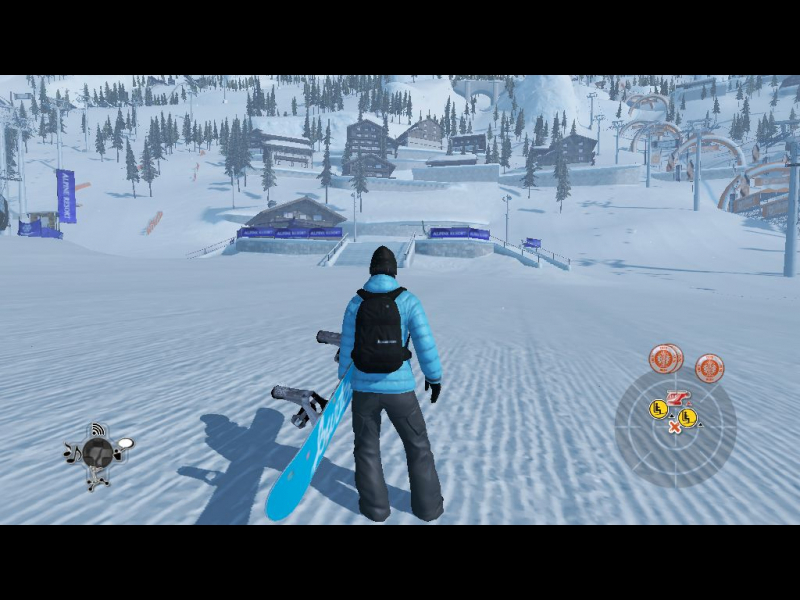 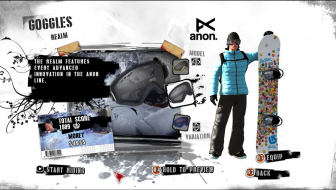 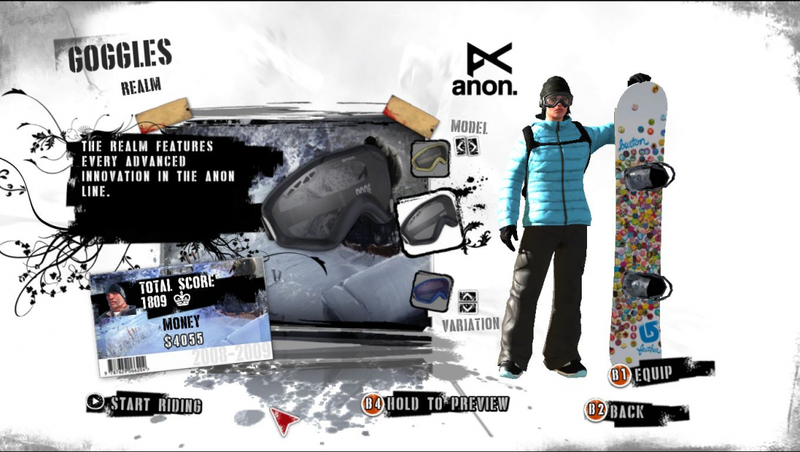 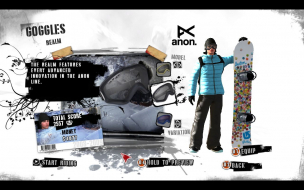 A more obvious feature though is that you can control your avatar through some half-pipe fun during loading times, something AC's Altayr probably misses terribly. 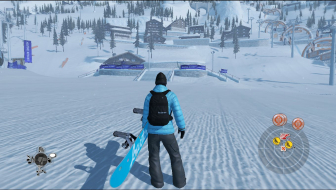 Depending on hardware limitations, the game's launcher may propose up to four resolutions : 800x600, 1024x768, 1280x720 and 1680x1050. set ScreenResolutionHeight and ScreenResolutionWidth to twice your desktop values, or any other superior resolution of the same aspect ratio. Screen change is still anamorphic so you'll get a full-height 16:9 picture pillarboxed into a TripleHead canvas. 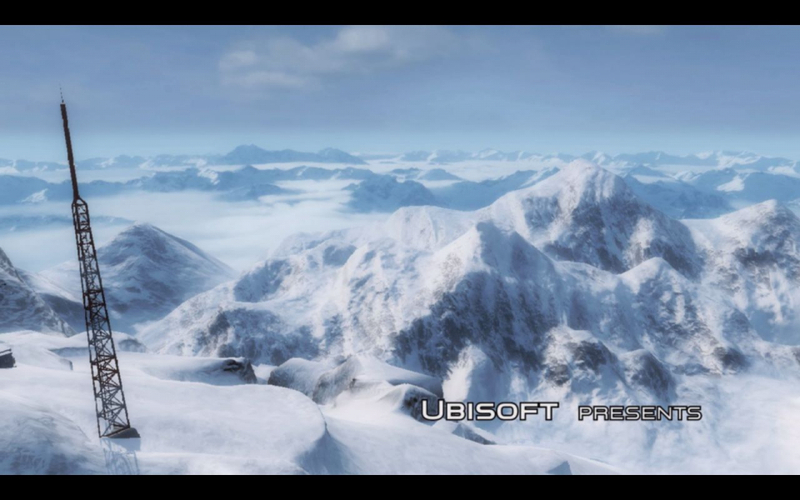 Simple custom resolution to 1680x1050 not in full screen and the game run at 5040x1050 full aspect ratio 4:8.